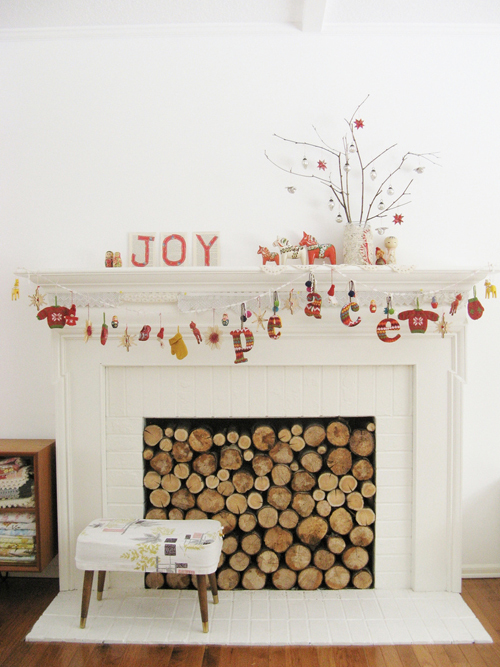 Today I’m loving … this beautiful (probably not functioning) fire place and Christmas decorations. Beautiful! Love the unusual little decorations hanging off the fireplace. if i had a non-functioning fireplace i’d love to fill it just like this. so beautiful and perfect for the holidays.